Keen to work in a highly specialised area of sport but worried you don’t have the right qualifications to gain a degree? Check out this respected course which you can join at foundation year stage. Prepare for a career where you can help athletes boost their performance and remain in peak condition. This course gives you highly specialised knowledge and advanced practical skills. This far-sighted new course equips you for a career centred on maximising athlete performance, reducing the risk of injury and devising effective rehabilitation regimes. This is a field where technology and research are constantly evolving, so we keep you up-to-date with the latest developments. A major advantage of the foundation year is that you will acquire skills, knowledge and confidence to ease your transition to studies at honours degree level. You’ll explore the fundamentals of sport and exercise, human behaviour, human anatomy, physiology and physics. You’ll also benefit from extensive support as we focus on developing your skills in scientific study, research and data handling. After you complete the foundation year successfully, you can advance directly to stage one of the honours degree: there is no need to re-apply for the BSc (Hons). Students who might be particularly interested in taking this route include those who are considering changing their career or their study subject and who want a solid platform to reach their goals. It is also invaluable for anyone with ability and ambition who may not quite meet the entry requirements to embark on our three-year honours degree programme immediately. Our course is specially designed to meet a growing demand for strength and conditioning specialists who are also skilled in injury rehabilitation and risk reduction. It has been launched at a time when greater collaboration is needed between sport science experts and medical or injury management teams. We introduce you to the most up-to-date practices, techniques and applications so that you are fully prepared for a range of career roles in the sports industry. 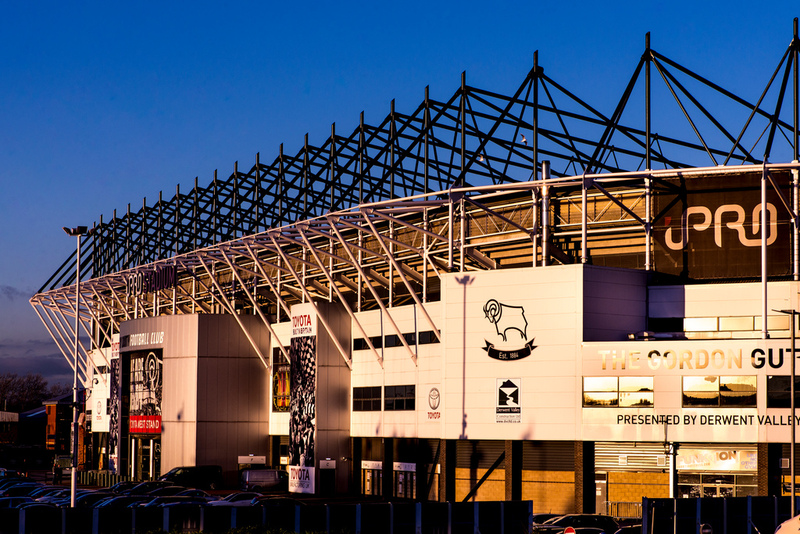 We’re committed to delivering a first class student experience, so we draw extensively on our thriving partnerships with sports organisations such as Derby County FC, Leicester City FC, Burton Albion FC, Leicester Tigers Rugby Club, Derbyshire County Cricket Club, Derventio Swimming Club and the Derbyshire Institute of Sport. There are opportunities to go on fascinating visits to see the professionals in action. One example was a trip to Perform at St George’s Park where students learned how hydrotherapy can be used to aid athlete rehabilitation and recovery. Our collaborations also pave the way to rewarding work placement opportunities. You could begin by observing and shadowing professionals working in the strength, conditioning and rehabilitation arena, then advancing to a more hands-on role as your experience and confidence grows. One Derby student, for instance, secured a Strength and Conditioning Internship at Sheffield United FC. A bespoke is among the many state-of-the-art facilities in our new £10.8m . It incorporates a VICON 3D motion capture system and integrated Kistler Force Plates. Here you can build your practical and coaching skills in weightlifting, prehabilitation and metabolic conditioning while also becoming familiar with session planning and delivery. You’ll also discover up-to-the-minute equipment for testing and measuring the parameters of health and fitness in our sport and exercise and our biomechanics laboratory. We introduce you to a broad range of computer software packages for statistical and movement analysis too. Throughout your studies you can make full use of all the facilities at our award-winning Sports Centre, which boasts a main hall, fitness gym, studios, squash and badminton courts, an internal climbing wall, sprint track, changing rooms, treatment rooms and a café. Actively involved in research, high-performance sport and applied sport science consultancy, our staff will give you all the expert support you need to fulfil your ambitions. They are accredited professionals who belong to leading bodies such as the United Kingdom Strength and Conditioning Association and the Society of Sports Therapists. 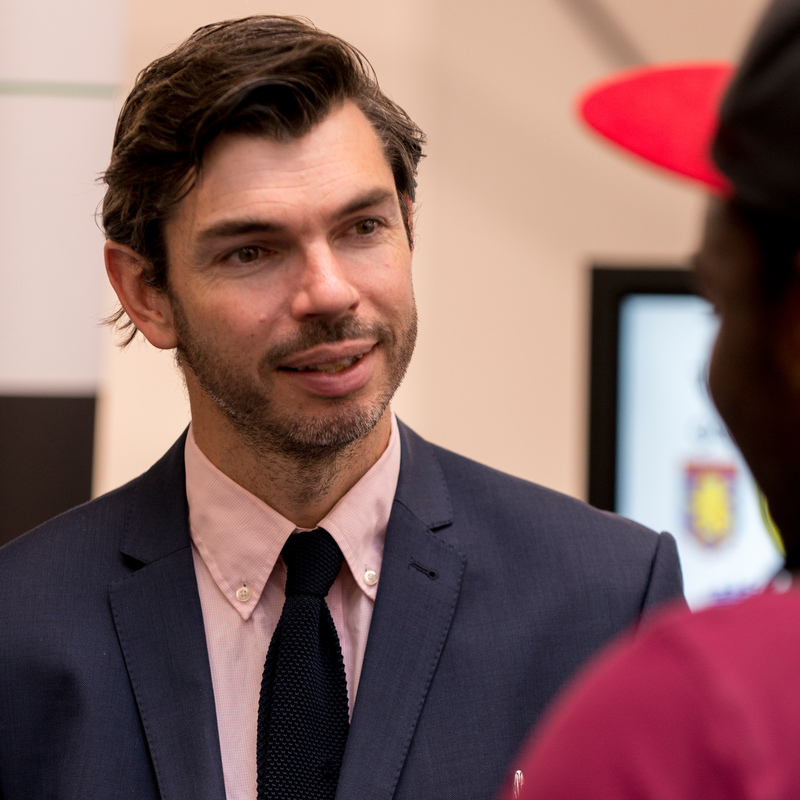 You will also hear from established sports practitioners who deliver masterclasses offering vital pointers to foster your employability skills and maximise your chances in the graduate job market. Take your passion for sport further still through Team Derby, the organisational body for athletes representing the University. You could find yourself showcasing your talent in British Universities and Colleges Sport (BUCS) competitions across the country. You’ll study core modules in strength and conditioning and rehabilitation to provide you with specialist knowledge, combined with optional modules. Teaching and learning will take place in our new £10.8m, state-of-the-art sport centre, equipped with a bespoke strength and conditioning suite and 50m running track with motion analysis. Further sport science facilities will be used to ensure students gain the required knowledge and skills to work in the applied arena of strength, conditioning and rehabilitation. Assessments will employ a combination of theoretical and practical assignments, such as case study presentations, field based assessments, written coursework, and professional discussions. This variety of assessments will enable learning and assess necessary skills required in future employment. As a graduate of this course, you can look forward to challenging and rewarding career opportunities in areas such as elite and participation sport, strength and conditioning, rehabilitation and sport coaching. Your studies will also prepare you for pursuing further qualifications at postgraduate level. 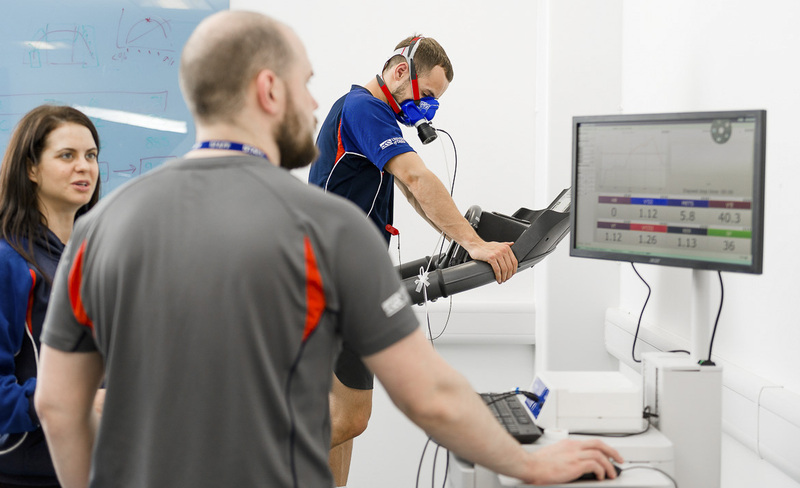 At Derby you can develop advanced knowledge on the MSc Applied Sport and Exercise Science, which includes Sport and Exercise Psychology or Physiology pathways. Another exciting possibility is the MRes (Sport and Exercise) where you can further your applied sport science and research skills.